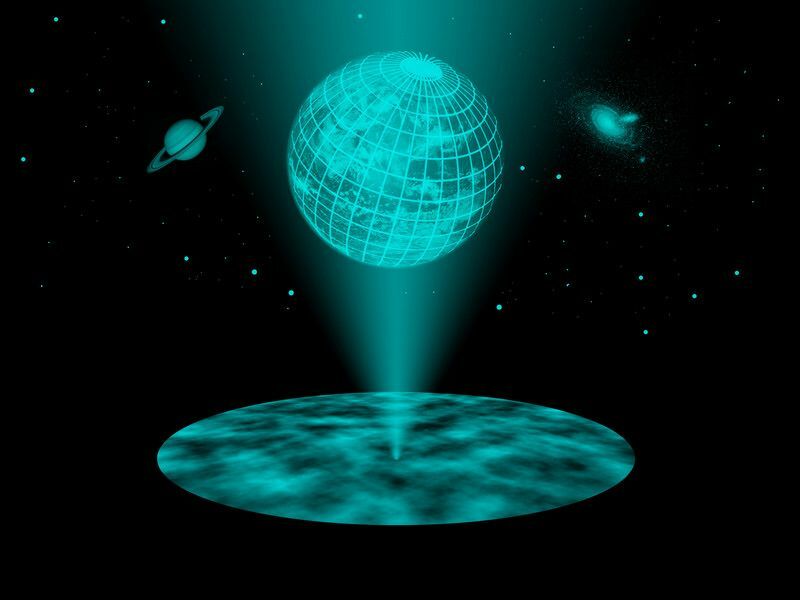 Is The Entire Universe A Holographic Projection? "The thinking goes like this: Some distant two-dimensional surface contains all the data needed to fully describe our world — and much like in a hologram, this data is projected to appear in three dimensions. Like the characters on a TV screen, we live on a flat surface that happens to look like it has depth. It might sound absurd. But if physicists assume it's true when doing their calculations, all sorts of big physics problems — such as the nature of black holes and the reconciling of gravity and quantum mechanics — become much simpler to solve. In short, the laws of physics seem to make more sense when written in two dimensions than in three." Another thing you could do if you find this thinking interesting, is buy and read Edges of Science, by yours truly. There is a chapter in there called "Down the Rabbit Hole" and it tackles some of these same problems. Edges is a book about scientific problems that have no solutions at present, but have enormous implications for understanding our place in the world that we experience. Don't make the mistake of thinking that, just because you can't prove something, it doesn't exist or cannot be fully understood. It just take a different way of investigating: one becomes more of an intelligence gatherer (a spy, if you will) than a scientist, per se. That is the thesis of Edges of Science, and it is gratifying as the author of this very speculative treatment of scientific mysteries to see that the same questions raised in Edges are being bandied about by the most distinguished physicists on the planet. So, if someone tells you Edges of Science is baloney because he has no scientific proof, just ask them why, then, are cutting edge physicists using the most expensive scientific tool on the planet to investigate some of these same questions. The answer is, of course, that we may not have answers yet but they are coming. This book will put you ahead of the scientific answers as we have at present. That's why it's called Edges of Science! Here is a link that will take to the book on Amazon. I was 3/4s of the way through 'Edges of Science' when my IPad decided to fail to load the title. I love this book just as much as 'The Locals', which you signed for me at the Summit in Ocean Shores. 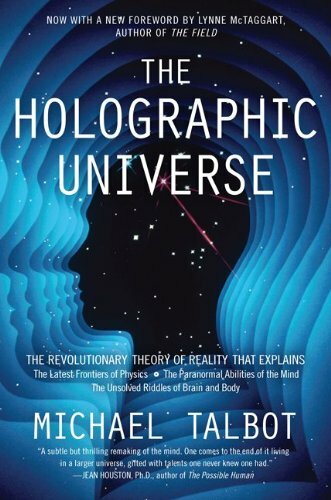 I am going to buy it again and finish it because I think it is the perfect follow up to 'The Locals' is no less than a landmark book, just like 'The Holographic Universe' which I also have in my library. Good job, man. I will be back after I finish the book! See you at the Sasquatch Summit this fall.